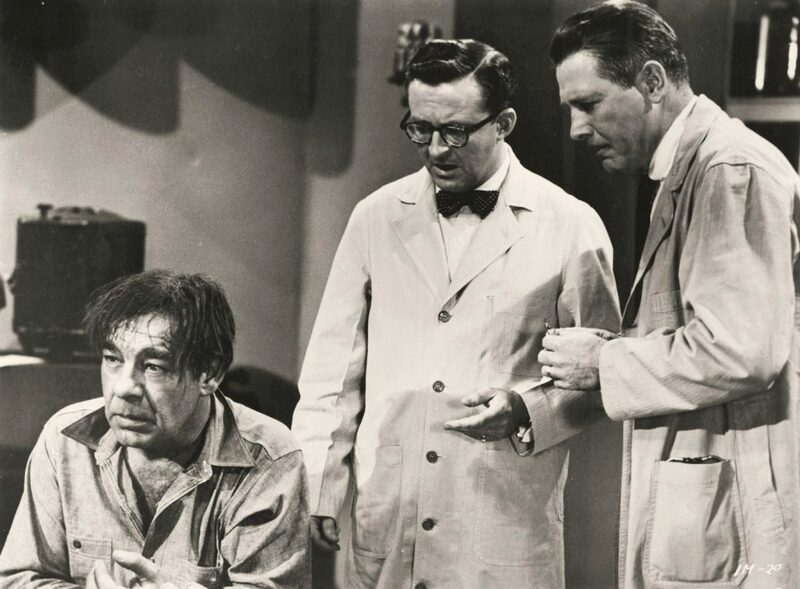 Indestructible Man is a 1956 American crime horror science fiction film, an original screenplay by Vy Russell and Sue Dwiggins for producer-director Jack Pollexfen and starring Lon Chaney, Jr., Ross Elliott and Robert Shayne. The picture was produced independently by C.G.K. Productions, and distributed in the United States by Allied Artists Pictures Corporation. The film was distributed theatrically in 1956 on a double bill with World Without End.